We are the "New Antique Shoppe in Olde Sandwich Village." If you are looking for furniture, art, pottery, primitives, glassware, quilts, collectibles, linens, unusual treasure and much more, please stop in! 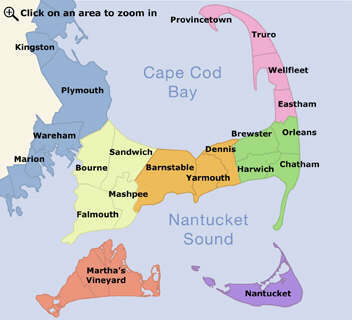 Dealers are from Cape Cod, Boston and everywhere in between!